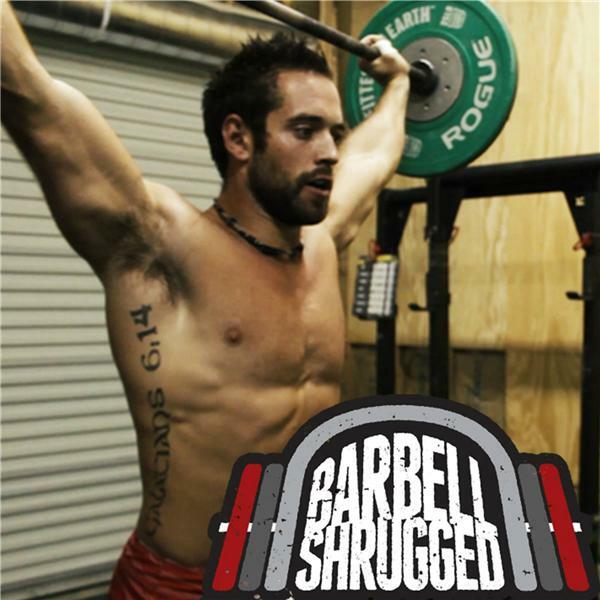 Max Shank is owner and head coach at Ambition Athletics, where people become muscular ninjas. He is also a teacher of world class coaches and athletes and has taught 100+ courses around the world. I like to experiment and explore the human condition. Fitness is my primary method of developing life-altering skills. In addition, I’ve picked up guitar, piano, and drums as an adult.